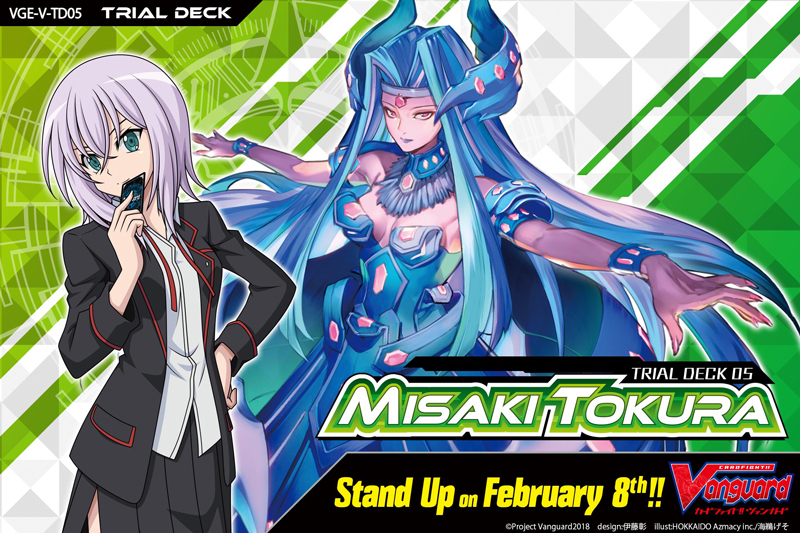 Featuring a Trial Deck for 《Oracle Think Tank》, the “Protect” clan used by “Misaki Tokura” from the Miyaji Academy CF Club!! Power up with cards from V-BT03 “Miyaji Academy CF Club” and V-BT01 “Unite! Team Q4″!! 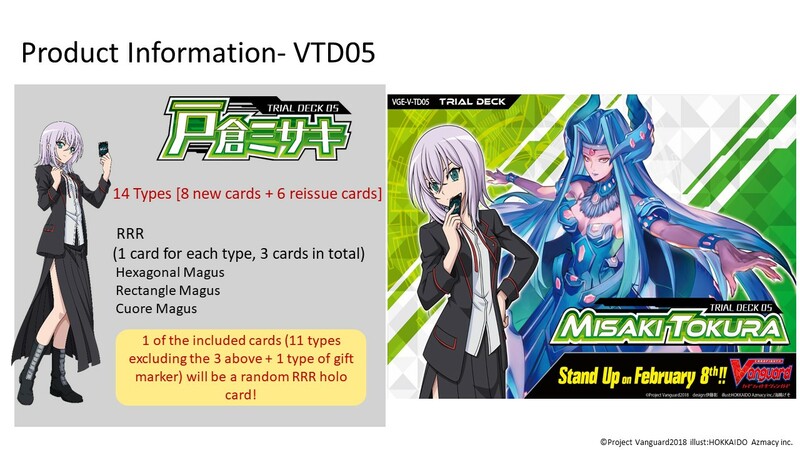 Also, the reissued starting vanguard and triggers will feature new illustrations! !